Do you have clients who are looking for immediate and intense results for an anti aging product? Most of our clients are, and if you're among them, take a look at the Dr. Temt Aqua Lift Ampoule with Sericin. A combination of hyaluronic acid, sericin (silk), cucumber extract and aquaderm, this is a concentrated vile of youth, that works fast. It hydrates and tones while Sericin lifts and refines the appearance of fine lines and wrinkles. If you're looking to really wow your clients, especially for the "New Year, New You" crowds, add this ampoule along with microcurrent for dramatic and instant results! Hope everyone has a wonderful New Years! Instant Lift, No Equipment Required! Instant results is the key phrase when talking to any client. If a client sees "instant lift" or "instant results" in a menu option, there is a good chance they will ask about it. Add in that they can achieve instant results with a non aggressive treatment, the service sells itself. 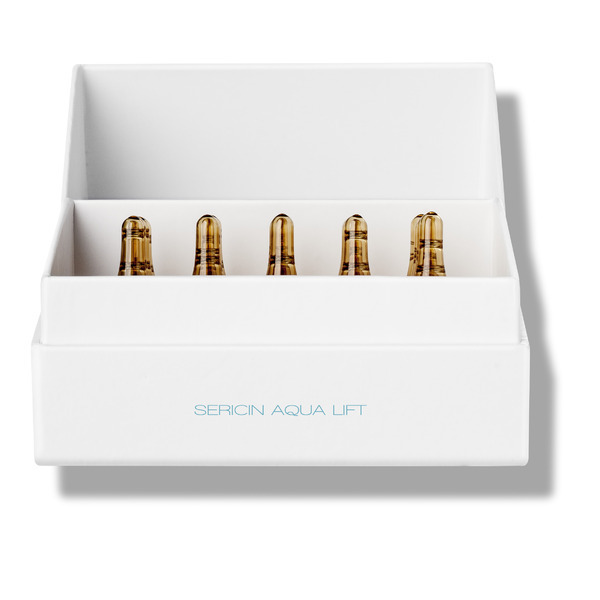 The Dr. Temt Aqua Lift Ampoule with Sericin is the perfect fit to your anti aging facials. Your clients will immediately feel the lifting effects. With sericin, hylauronic acid, cucumber extract and aquaderm, these ampoules are power packed to make clients look lifted and contoured! Want to really wow your clients? Use this ampoule with microcurrent for an incredible temporary face lift effect! This makes for an amazing treatment prior to events, weddings, photo shoots or any time a client wants to look their best, youngest self! 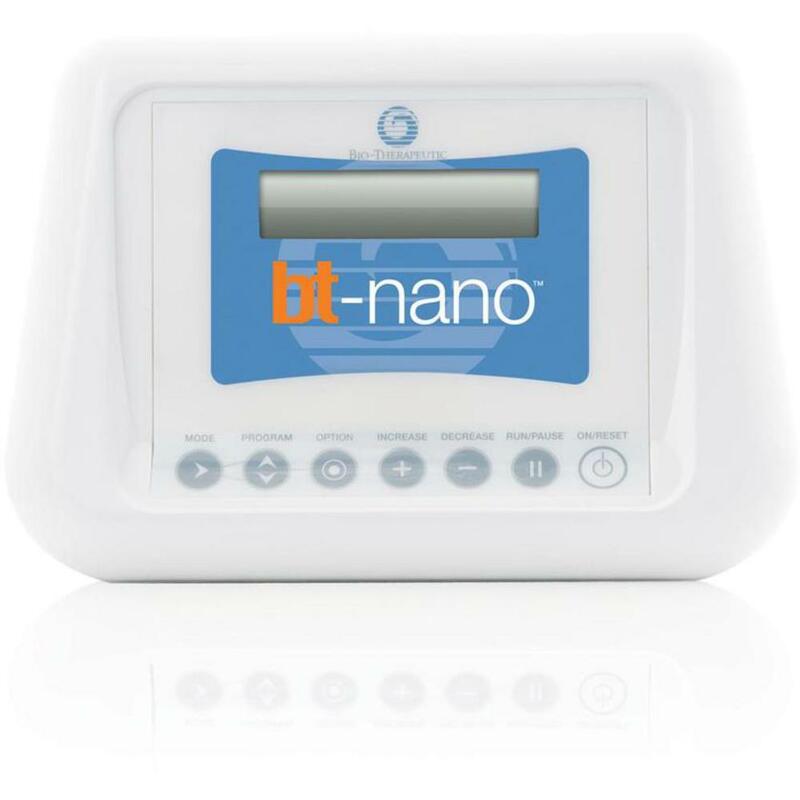 The BT-Nano system is the ultimate mini system, utilizing Bio-Therapeutic's exclusive patented Suzuki Sequencing™ platform. The bt-nano can be easily held in one hand, and economically placed in or out of the treatment room. It positions perfectly in any environment and setting due to its size, portability, and convenience. The bt-nano™ Microcurrent System is a complete esthetic system that aids in reducing the signs of aging with specialized products and microcurrent technology. Together, the system of products and technology helps firm and smooth the skin, offering an outstanding age-defying facial. Skin is rehydrated, circulation is improved, and a revitalized appearance is achieved after the first application. The bt-nano™ offers a number of applications that are preventive for younger clients and rejuvenating for mature clients. It is a popular non-invasive application that gives the client freedom to attain age-defying goals without the recovery, downtime, and expense of surgery or aggressive treatments. 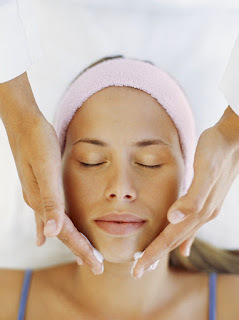 The ever-popular "Lunchtime Facelift" just got a little sweeter for spas! Pure Spa Direct is now offering the amazing Dara 5-in-1 Multifunction unit, including microcurrent and "magic gloves" for only $699! This is the perfect piece of equipment to really set your facials apart from the your competition. 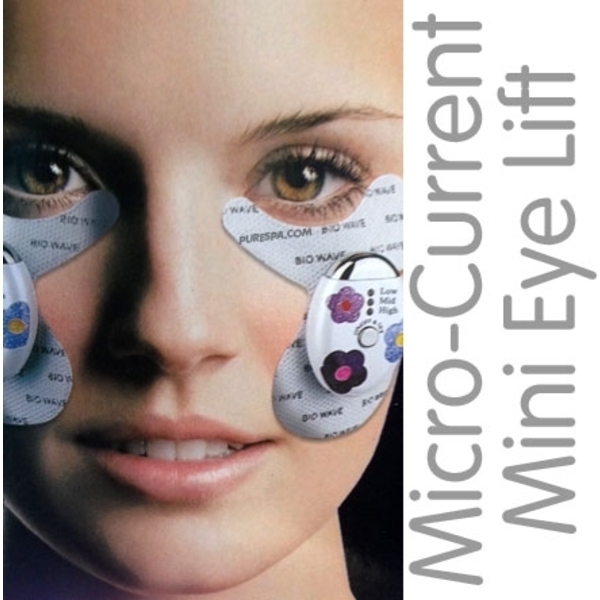 Featuring Microcurrent, "Magic Gloves" Non-Surgical Facial Lifting, Skin Scrubber, Ultrasonic, and Galvanic, this unit will allow you to diversify your treatment menu and offer your clients facials that really produce results! Combined with our best-selling ampoules and facial masks, and your clients will be knocking down your door! Traditional Microcurrent:The micro current function sends low frequency micro currents to stimulate muscle tissues underneath the skin. The unit has pre-set programs that massage and tone the muscle during treatment. The unit exercises the muscle fibers with light electro pulses thereby lifting and toning the jaw, neck, and facial tissues. The skin tone of the face will improve proportionately as the muscles are exercised and tightened and restore the skins natural elasticity and texture. Magic Gloves Non-Surgical Facial Lifting:The Magic Gloves perform a type of microcurrent treatment. This function uses a special pair of gloves knitted with silver-bonded fiber. The silver gloves serve as the conductor of micro-current for the skin care treatment. The fiber used for the silver gloves uses pure silver to eliminate any allergic reaction of the skin. Furthermore, it has antimicrobial properties and has many benefits conducive to skin care such as eliminating a high percentage of bacteria, which cause many skin problems. Ultrasonic Skin Scrubber:It comes with spatula shaped applicator. The Skin Scrubbing function is the ultimate skin-resurfacing tool and can be used on all skin types. It is as effective as microdermabrasion without the associated disposal issues of getting rid of used crystals. 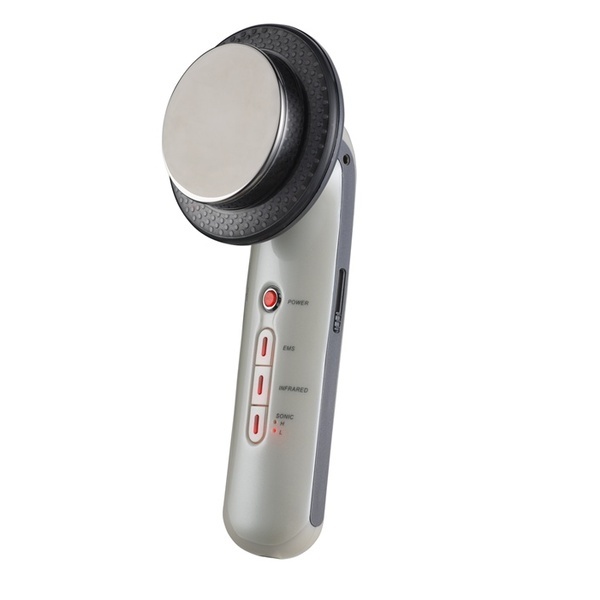 In addition, the Ultrasonic Skin Scrubber is not abrasive and does not harm live skin cells. It uses 28,000 pulses of ultrasound per second to deep cleanse, exfoliate, massage, lift, and infuse water soluble products such as Vitamin C deep into the skin. It gets rid of waste materials that accumulate on the skin while promoting metabolism by increasing blood circulation. Ultrasonic:This function is specially designed with both a medium-size stainless steel probe and a small-size stainless steel probe apply to face and eye or a small area of the body. Different kinds of waves that can be chosen depending on the treatment to be done. It uses ultrasound technology to balance the skin cycle, increase cell metabolism, soften sebum (making extractions easier), and stimulate the development of collagen and elastin. Use with a conductor gel. The application of ultrasonic frequency is commonly used by spa professionals to increase cellular turnover, plump up and smooth out fine lines and wrinkles, tighten sagging skin, relieve puffy eyes, reduce the appearance of cellulite, improve acne, tighten enlarged pores, fade dark eye circles, freckles and old age spots and even repair scar damage. 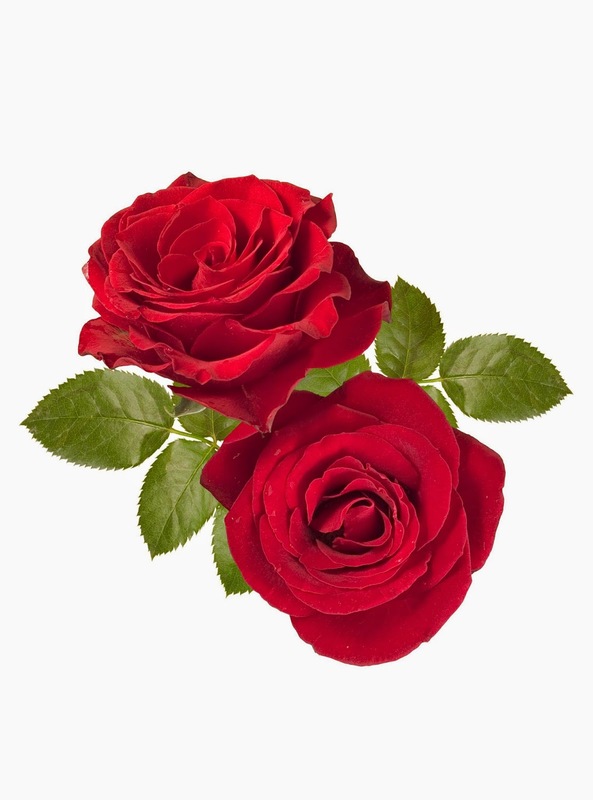 The process is safe, painless and gentle and is can even be used by sensitive skin types such as those with Rosacea. The sound waves produced by the ultrasound facial machine resonate well above our hearing level and move too quickly for our nerve endings to register. The intensive rejuvenating cyclic sound waves penetrate below the skin reaching the dermis and will not cause the user any discomfort or unusual side effects. Galavanic:The Galvanic function is a versatile tool for an esthetician. 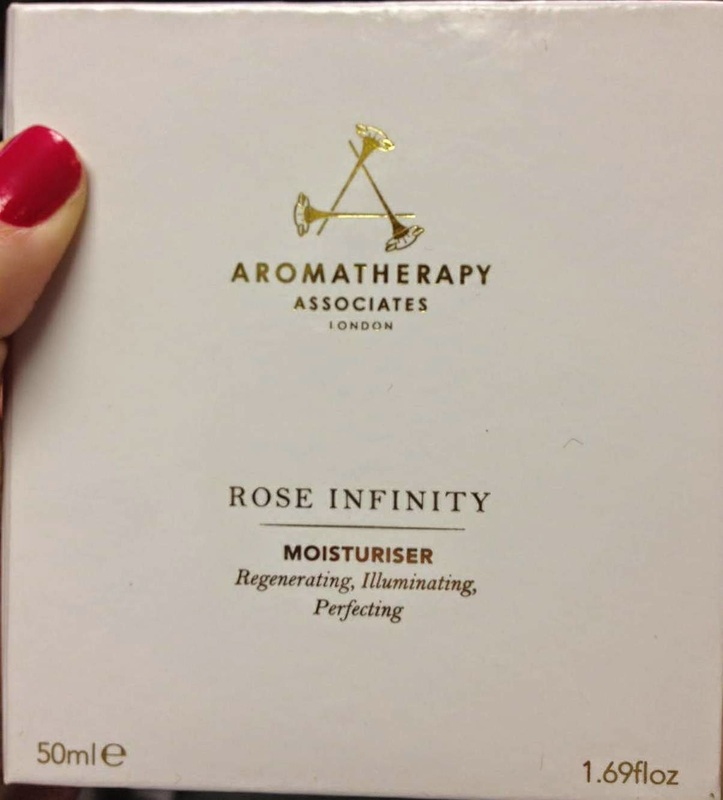 Its' primary uses are to introduce water-soluble materials into the skin and disincrustation. The galvanic unit takes the alternating current it receives from an electrical outlet and converts it into a direct current (the electrons flow continuously in one direction only) that has been modified to a safe level. The current creates chemical changes as it passes through the tissues of the body. And don't forget - Pure Spa Direct offers more than just equipment - we have everything you need to perform facials that produce outstanding results! From supplies such as brushes, bowls and cotton squares, to products including conductor gel, ampoules, and masks, quite simply - we have it all! Contact our friendly Customer Service team at 800-434-0018 today for suggestions to spice up your treatment menu!